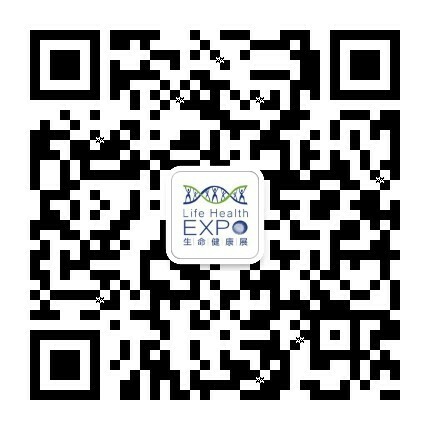 Precision Medicine means to achieve precise disease classification and diagnosis and make personalized prevention and treatment plans through applying modern genetic technology, molecular imaging technology, bioinformation technology while taking the patients’ living environment and their clinical data in to consideration. 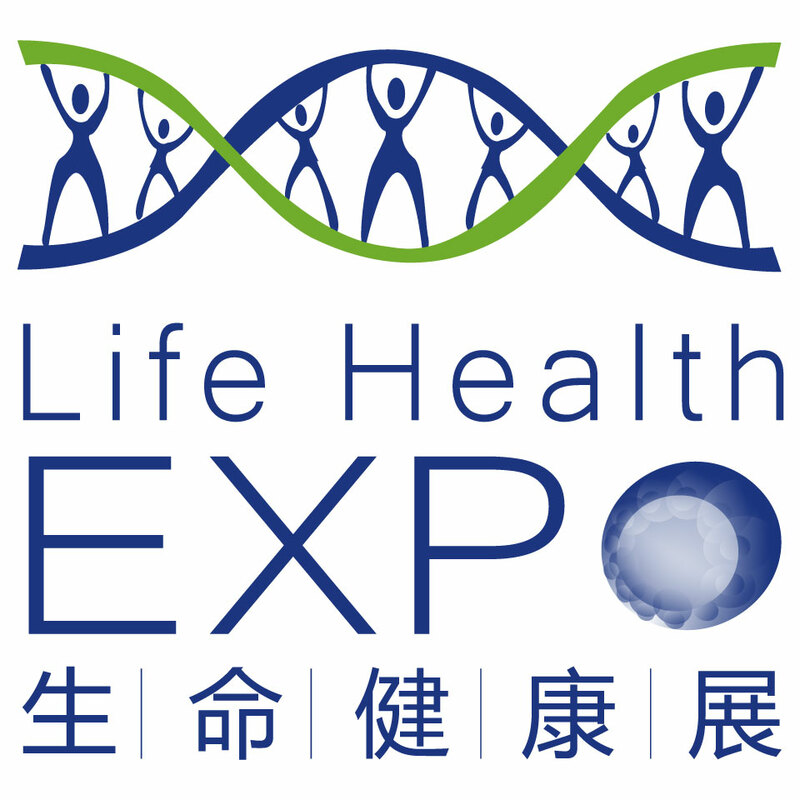 2018 International Life Health Industry (Shanghai) Exhibition & Precision Medicine and Cell Therapy Conference centers on the national key tasks of Precision Medicine Studies and precision medicine clinical practice, covering the latest progress of precision medicine in many areas such as cancer, genetic diseases, assisted reproduction, rare diseases, big data analysis of gene, etc. It promotes the study of precision medicine technologies, forming a disease diagnosis and treatment guideline that meets the international standard, leading the disease diagnosis & treatment and prognosis prediction to evolve from the General Type to a Personalized and Precise type. It also speeds up the development in human phenomics, molecular diagnosis, biotherapy, stem cell and regenerative medicine and other precision medicine fields, accelerates the studies on specific molecular markers of the new types of diseases and drug targets and so on, therefore promoting the development of precision medicine. People in charge of the health bureau in various provinces, medical experts, disease control and prevention centers, scientific research institutions of health, medical examination institutes, medical schools, academic institutions for scientific research, bio-pharmaceutical companies, bio-industrial parks, etc. Scientific research institutions of well-known colleges and universities, researchers, professors, R&D directors and developers of cell therapy companies, etc. 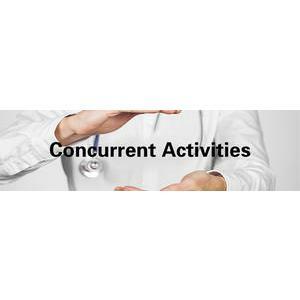 Clinicians and clinical researchers, CEO and scientific research institution researchers and developers, DNA sequencing companies, researchers and developers of pharmaceutical companies / biotechnology companies, etc. Companies from the upstream, midstream and downstream of the cell therapy industrial chain, CRO, CMO, upstream suppliers of immunotherapy & gene therapy, diagnostic reagent and equipment service providers, technology and equipment & instruments suppliers, IT big data solution suppliers, etc. Major chambers of commerce, entrepreneur associations, elite clubs and Shanghai representative offices of embassies and consulates, etc. Investment and incubation organizations, consultation organizations, government bodies, banks, security companies, etc.